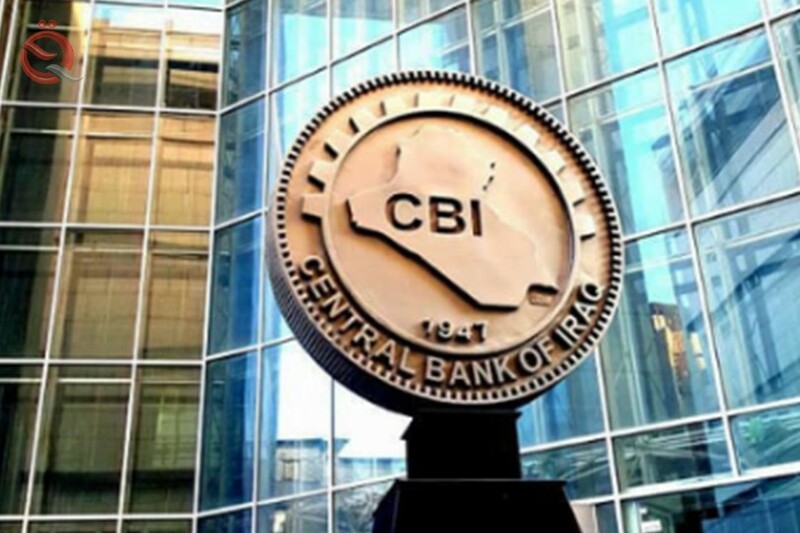 The Central Bank of Iraq on Monday called on all banks to inform them of the amounts they bought from them and were not sold. The bank said in a statement read by "Economy News" that "all banks inform us about the cash that was bought through the window selling foreign currency has not been sold so far." He added that "the purpose of this comes from the principle of transparency and compliance with the instructions of the Central Bank of Iraq and under the undertakings approved by your departments, including the sale of cash to passengers outside Iraq and to prevent the failure to commit violations of instructions to sell cash."